The idea of falling in love, at any age, is wonderful. But often scammers can take advantage of elderly people looking for romantic partnerships, usually through dating websites and social media. 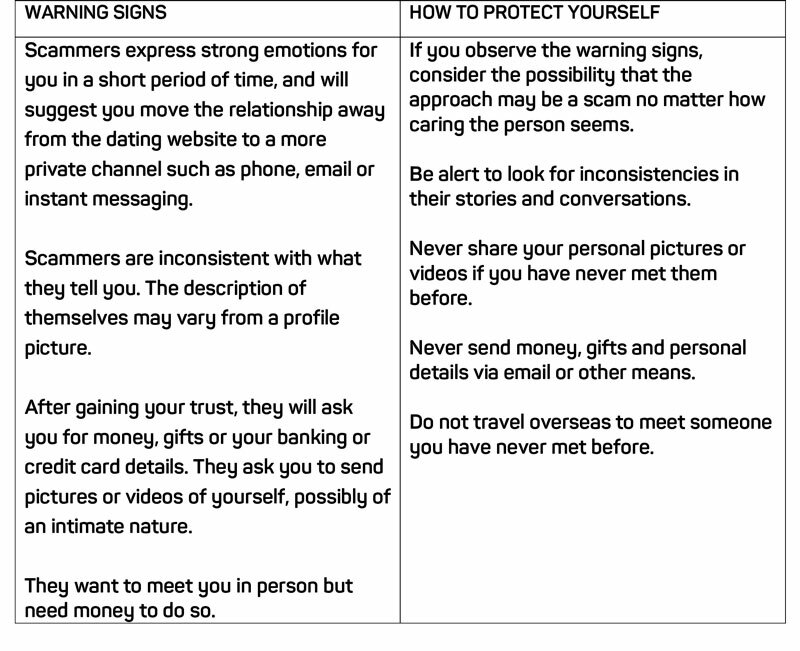 Scammers play on emotional triggers with their targets to get them to provide money, gifts or personal details. They also often keep calling their victims to have a first introduction. 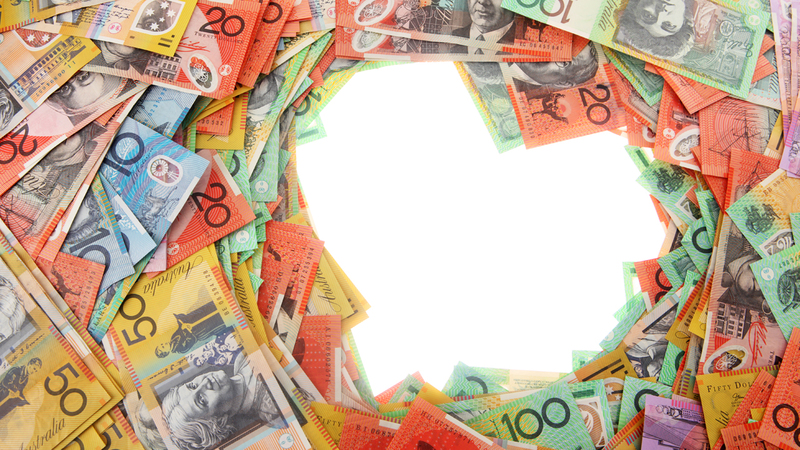 In the first five months of 2018 more than 1200 incidents of dating and romance scams were reported to the Australian Competition and Consumer Commission’s Scamwatch. More than $7.5 million was lost in that time to the scams. Report a scam to the Australian Competition and Consumer Commission (ACCC) by using its website www.scamwatch.gov.au If you have been threatened, assaulted or had your property stolen, contact your local police immediately.